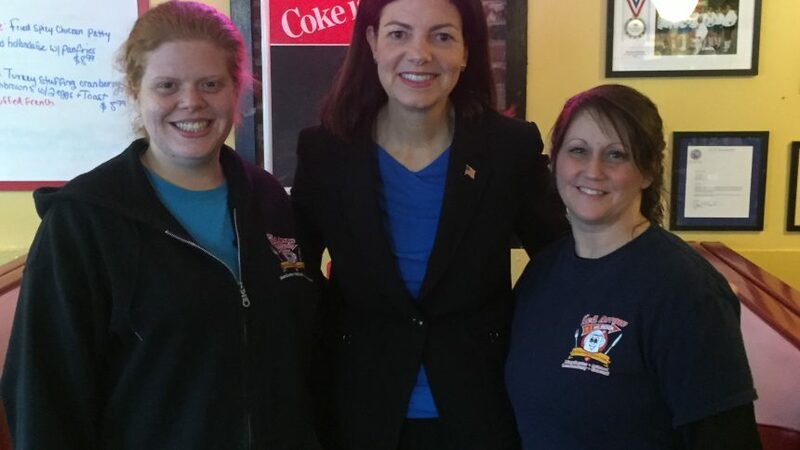 Senator Kelly Ayotte Makes A Campaign Stop! 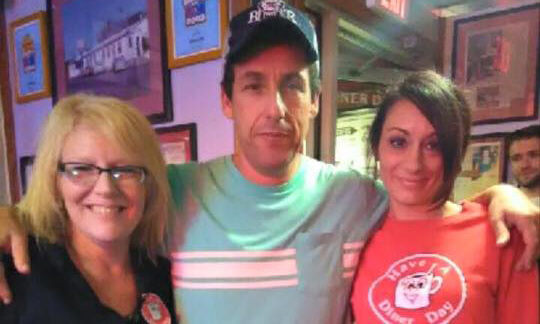 We were very grateful to have Adam Sandler visit us in September as he was celebrating his birthday weekend here in New Hampshire! 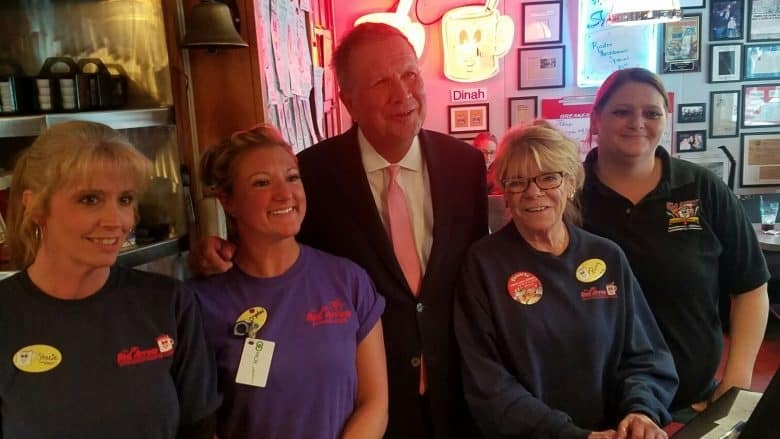 Some of our guests had the chance to meet him as well! Red Arrow Diner on The Briefcase! 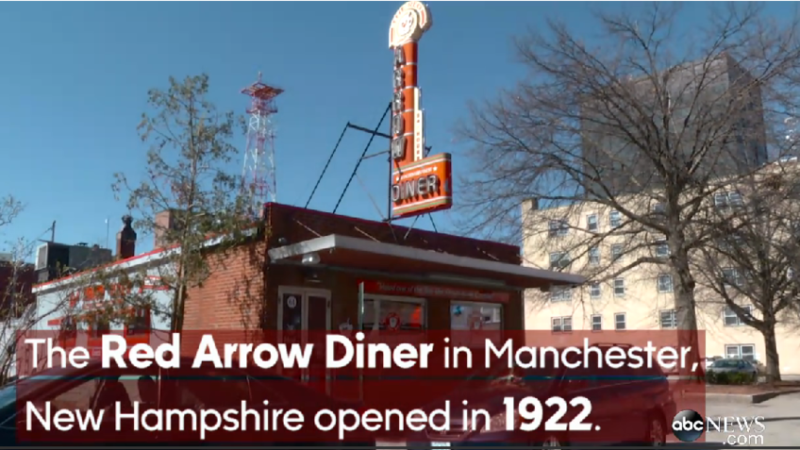 Did you see the Red Arrow Diner on the recent episode of The Briefcase? 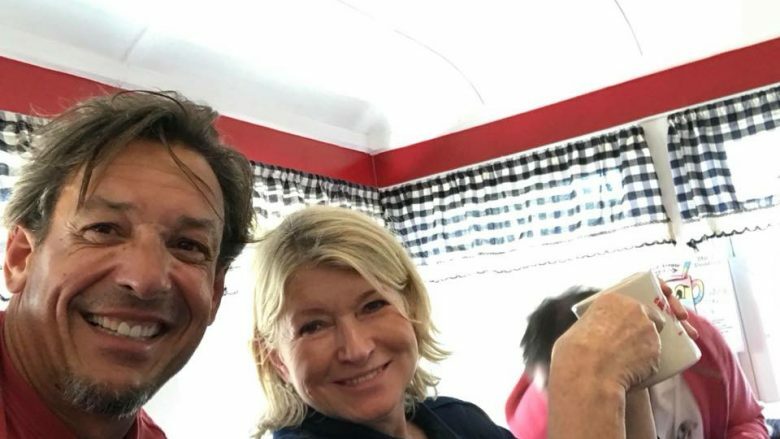 This show is so worth watching – a true feel good TV show. But be sure to watch for us around 26:30! 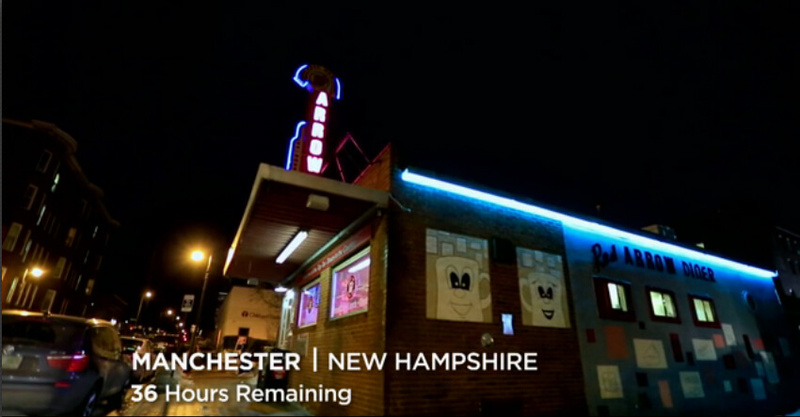 Adam Sandler shared his three favorite places to visit in his hometown of Manchester, NH. 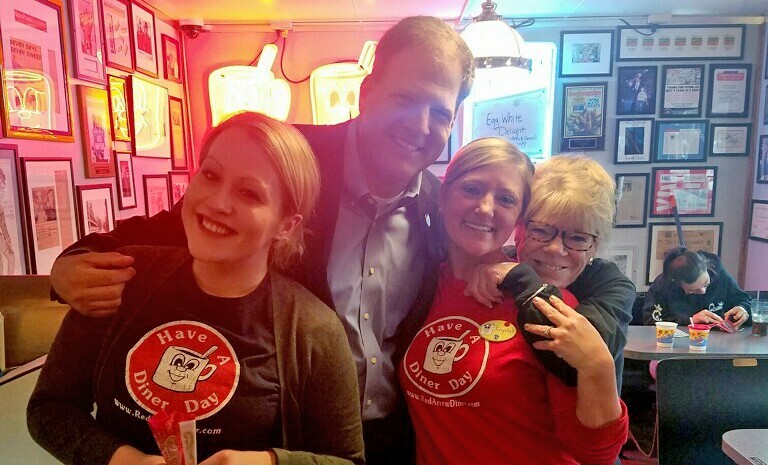 Fox 25 reported on the history of the Red Arrow Diner and our favorite local celebrity! Have you tried The Adam Sandler burger on our menu?